For over 10 years, we are dedicated to provide an efficiently customer service, honesty, and attentively like our own family. This small package is suitable for a restaurant up to 30 seats. This medium package is suitable for a restaurant up to 60 seats. 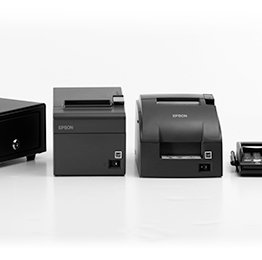 SmilePOS has variety of kitchen printing. Multi-language can be set up as well as font size, color and short phrase to reduce the confusions. 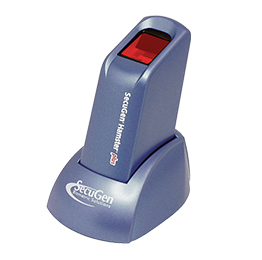 Finger scanning is extremely efficient and accurate. 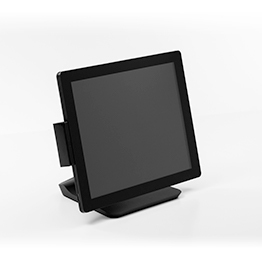 With the use of a fingerprint time clock, you can say goodbye to “buddy punching” which can cause your business to lose a considerable amount of money. Save time - taking orders by popping up customer records automatically. 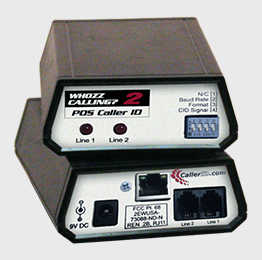 Save precious seconds during peak hours, with POS integrated Caller ID. 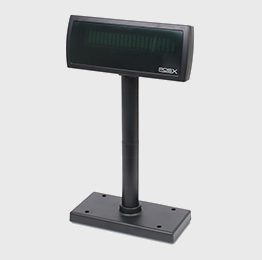 Pole Display facilitate most with restaurant such as Over the Counter, Food Court, and Food Truck. 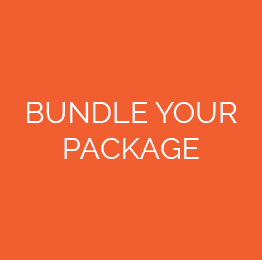 Total package with full customization, instant quoting, and fast turnarounds. 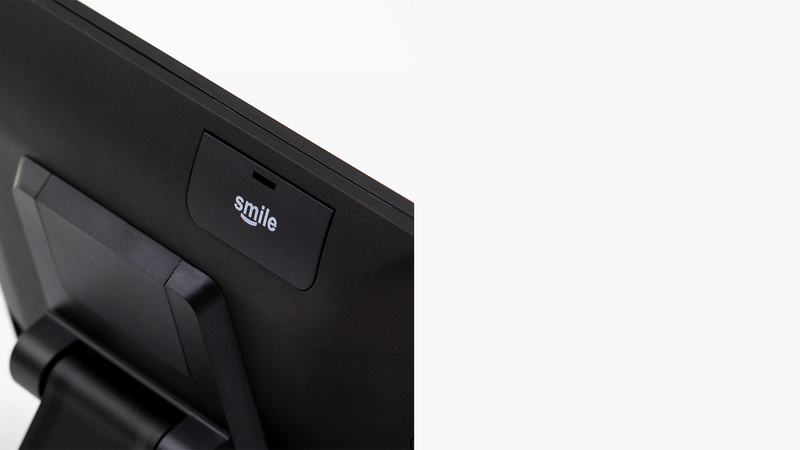 The SmilePOS has changed the whole dynamics of working. 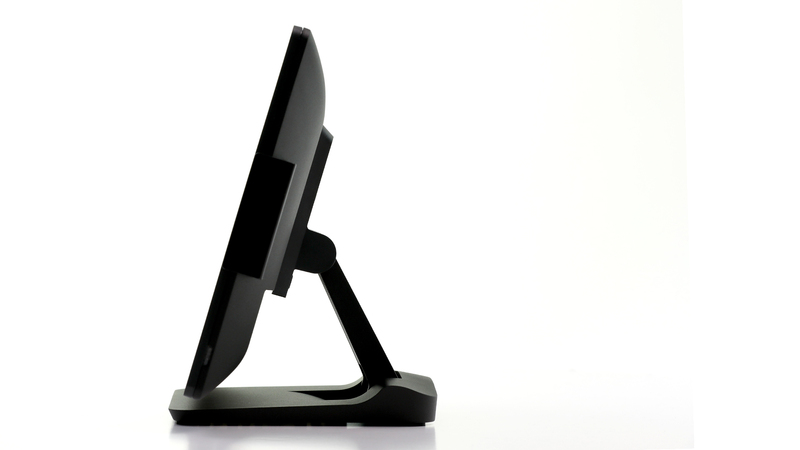 It is very efficient and easy to use. 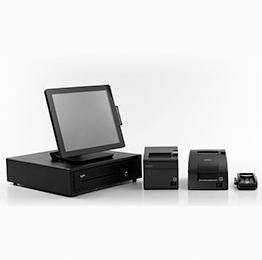 Before we had the SmilePOS, the servers would have to write out every order and add up the prices by hand. This would create many discrepancies. 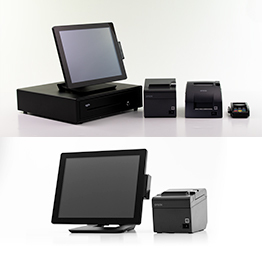 With the SmilePOS system, server errors have decreased dramatically. 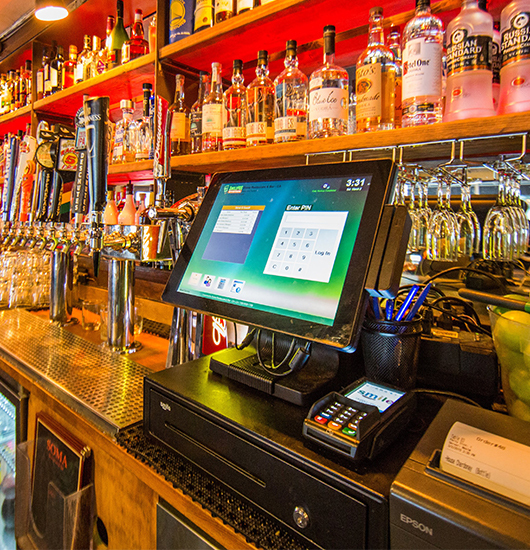 SmilePOS has an easy to use interface, wonderful customer service, and many useful functions! It has helped us grow our restaurants. Those smiles are from our "Happy Customers" during November and December of 2018. 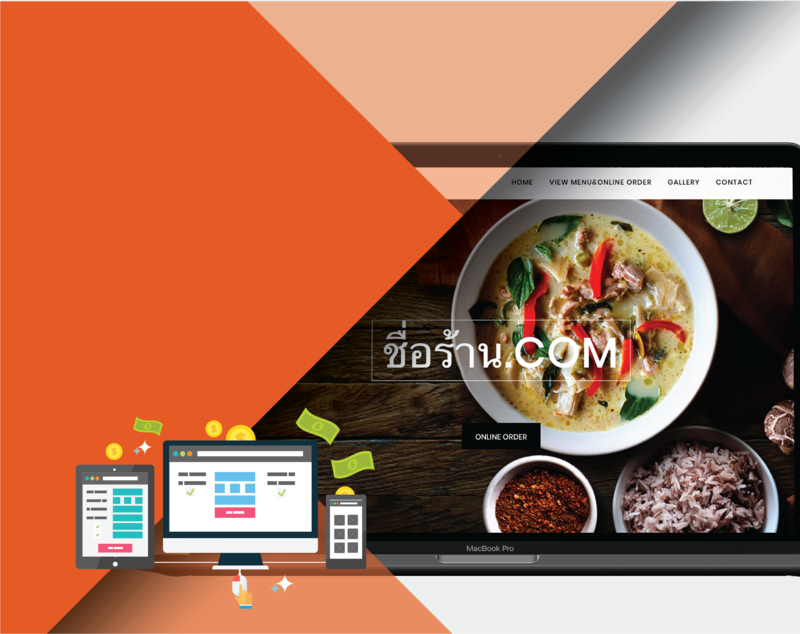 The integrated online order on Smile POS.